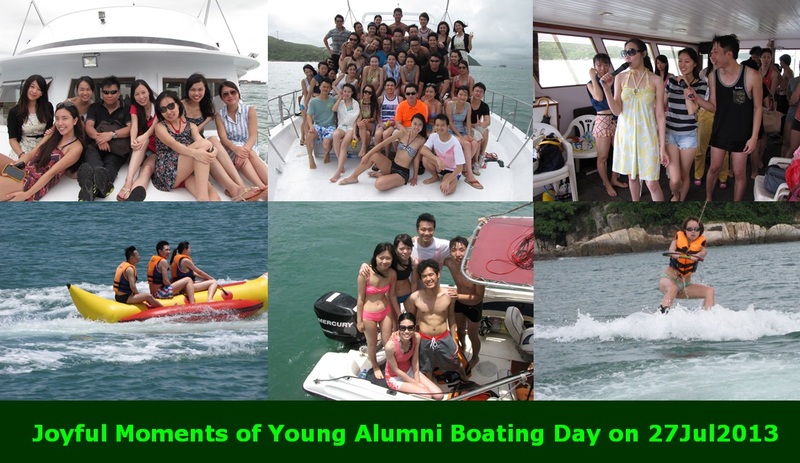 For the boat trip on 27Jul2013, most of the participants didn't know each other before on-board. As the boat trip was full of enjoyment, during the boat trip, many particpants were friends with each other and have held some re-union gatherings afterwards. So don't miss this good chance to make friends!!! **For insurance purposes, please provide your friend(s)' FULL Name(s) and Contact(s) as above if you are enrolling for him/her/them. Otherwise, your friend(s) may not be insured. **Anyone can choose whether to play either wakeboard / banana boat, or just stay on the boat and play games.